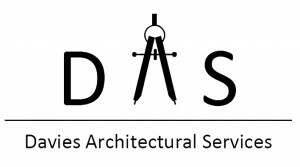 Davies Architectural Services is a practice that specialises in the residential sector across Bristol and Bath. Davies Architectural Services is a practice that specialises in the residential sector across Bristol and Bath. We have a reputation for obtaining planning consents on a wide range of different sites, including those that appear delicate and constricting. 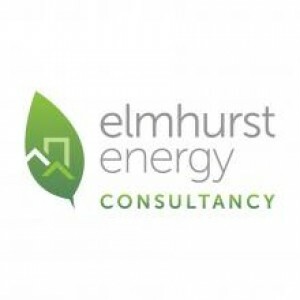 Our aim is to provide our clients with a design that meets their brief but can also respond to changing circumstances, ensuring that the process is as informative and transparent as possible. 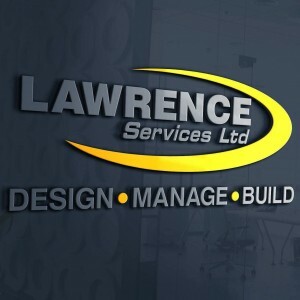 We are ardent about what we do and ultimately strive to ensure each client has a satisfying and enjoyable experience throughout the design process. 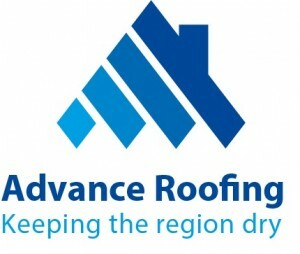 Davies Architectural Services is a fully insured company and we pride ourselves on our top quality design approaches. With experience comes the ability to be flexible and deal with the unforeseen challenges that can arise during the design process. Using the latest architectural software allows us to design the most appropriate solution for your site. Joshua Davies co-founded the company after graduating from The University of the West of England (rated 6th best for architecture in the country for that year). He has a wide range of experience of small-scale residential developments and domestic extensions to new bespoke housing developments. Joshua has over 8 years of experience in the design/construction industry obtaining a significant depth of knowledge across all aspects of the trade. In his spare time Joshua enjoys playing football, squash and socialising. Joseph Davies is a co-founding partner to Davies Architectural Services with over 10 years of experience in the construction industry. Joseph has a broad range of design, technical and delivery experience on domestic projects across the South West, which range from small scale building works to full land development into domestic properties. Joseph has worked with a number of local construction professionals which has helped in providing the best possible service to our clients. In his spare time Joseph enjoys socialising and playing sports with friends and family such as football and boxing.